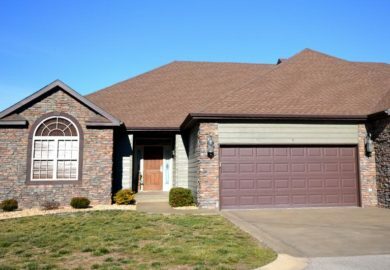 Relax in luxury on your next visit to Branson when you stay in this beautiful 5 bedroom patio home at Stonebridge Resort! 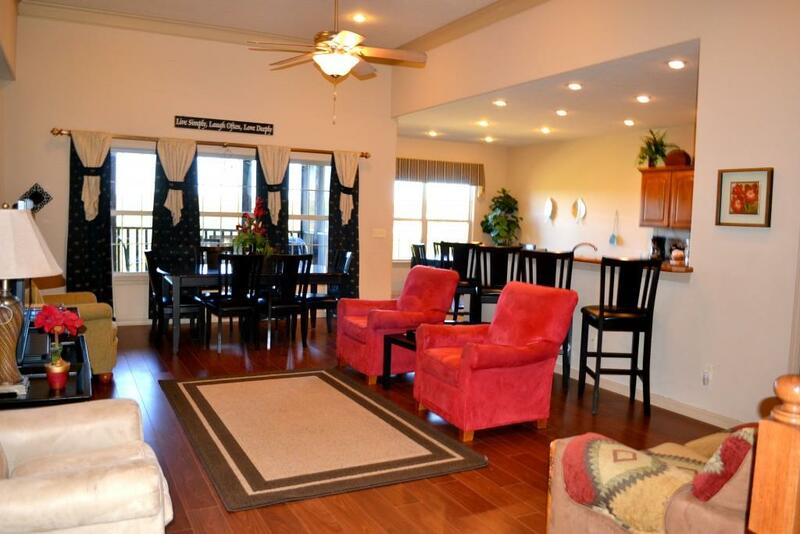 Booking tip: Stonebridge – 5 Bedroom Patio Home is very popular, advance reservations are recommended! 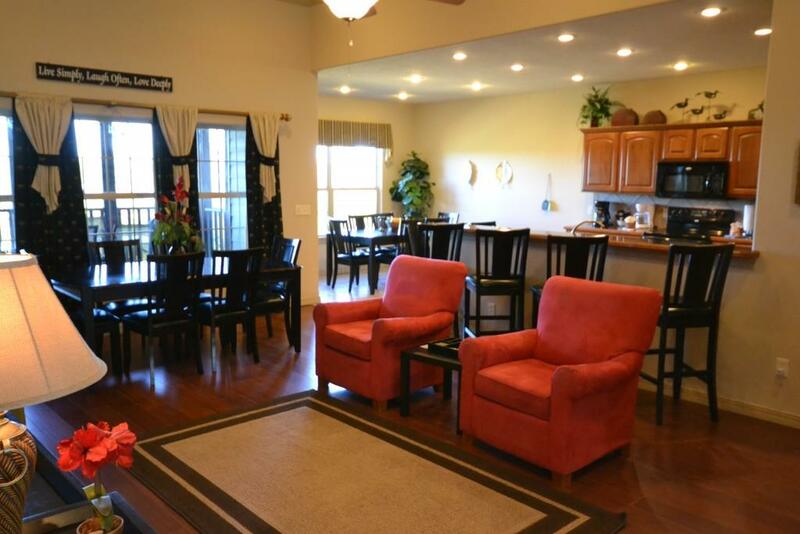 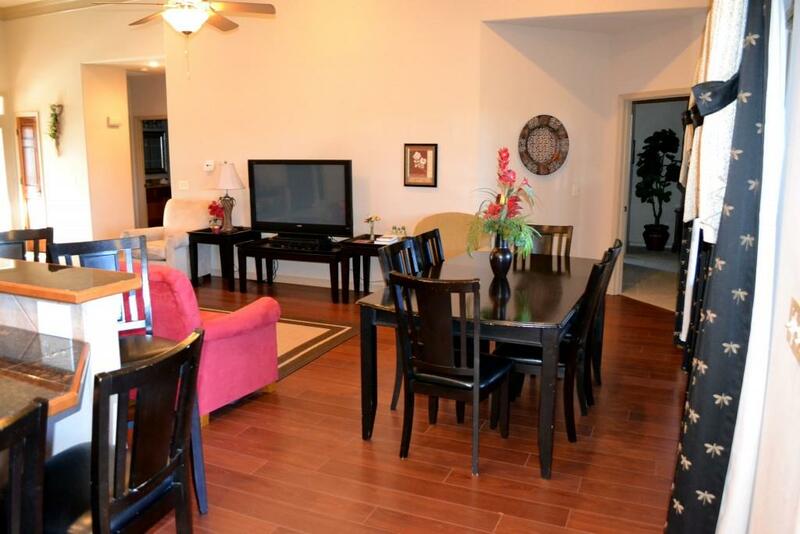 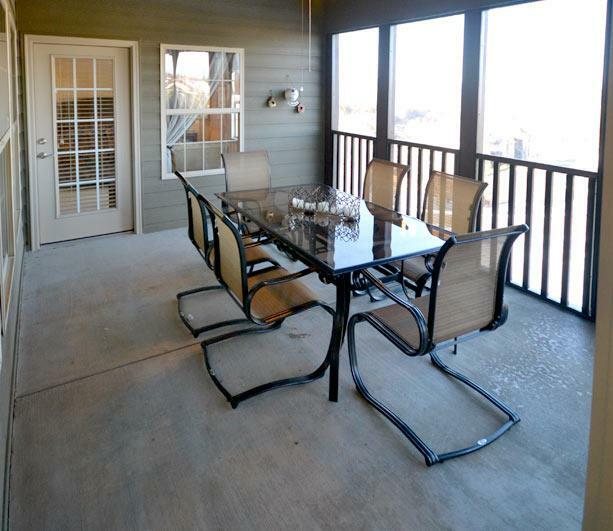 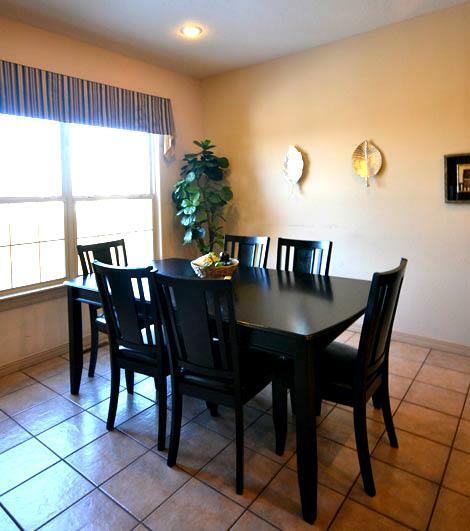 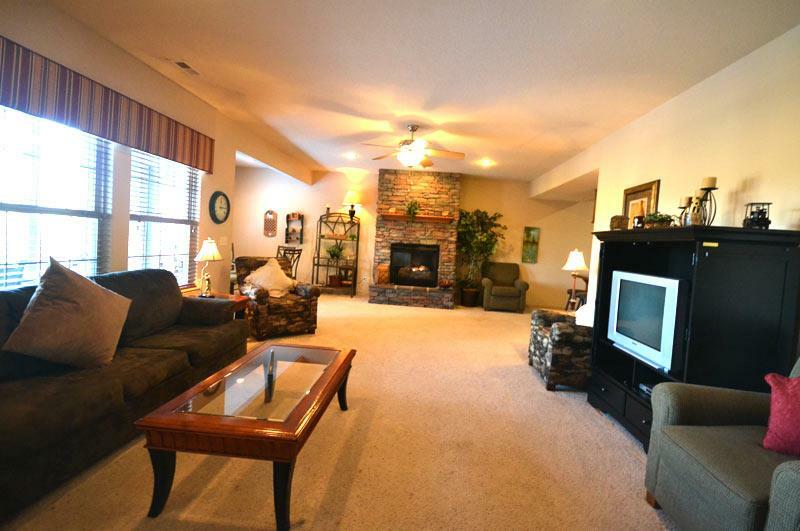 Stay in style and luxury while accommodating up to 18 people in this upscale patio home located at Stonebridge Resort! 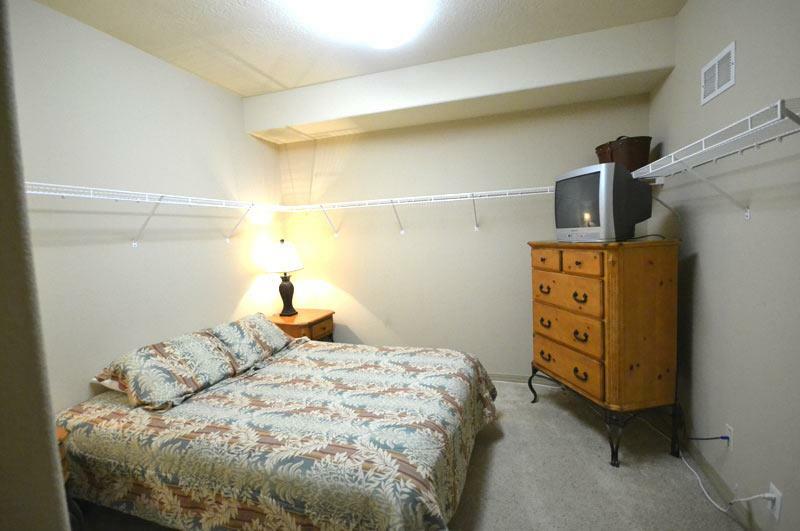 Sleeps up to 18 People! 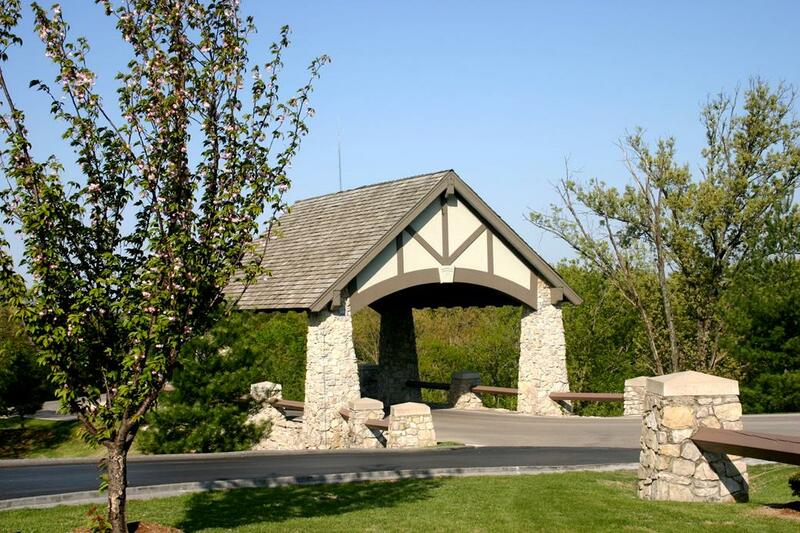 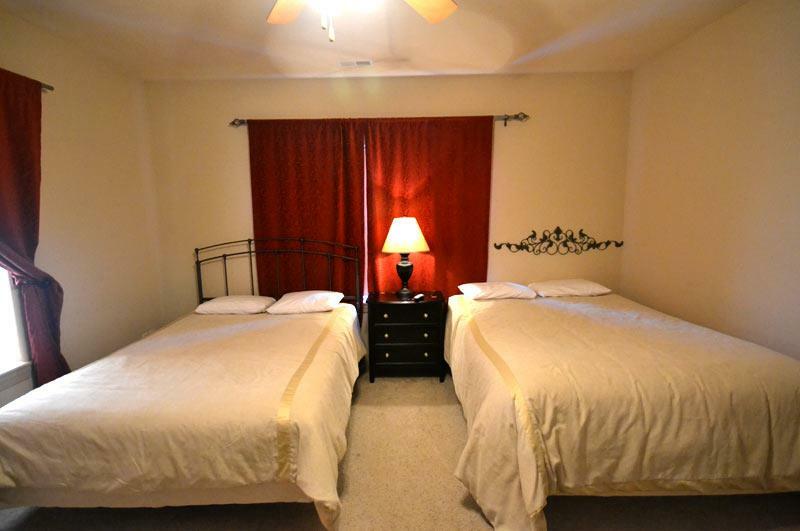 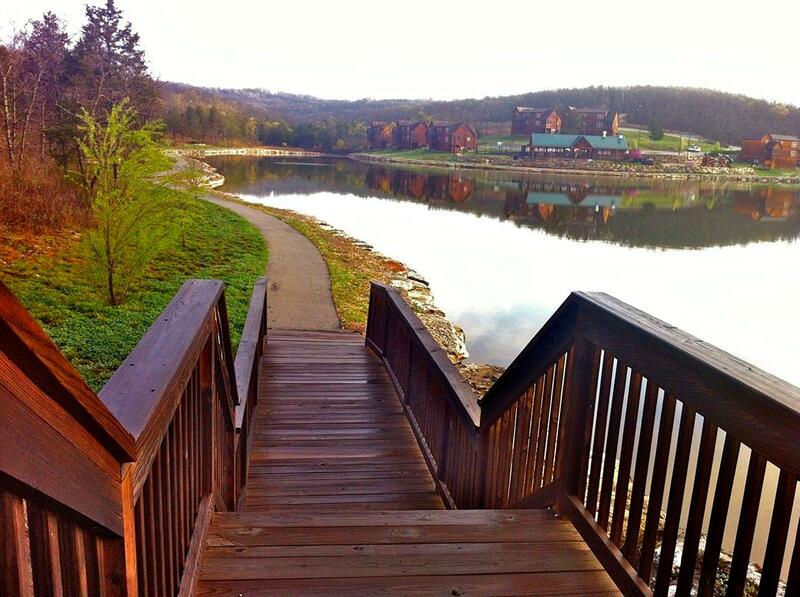 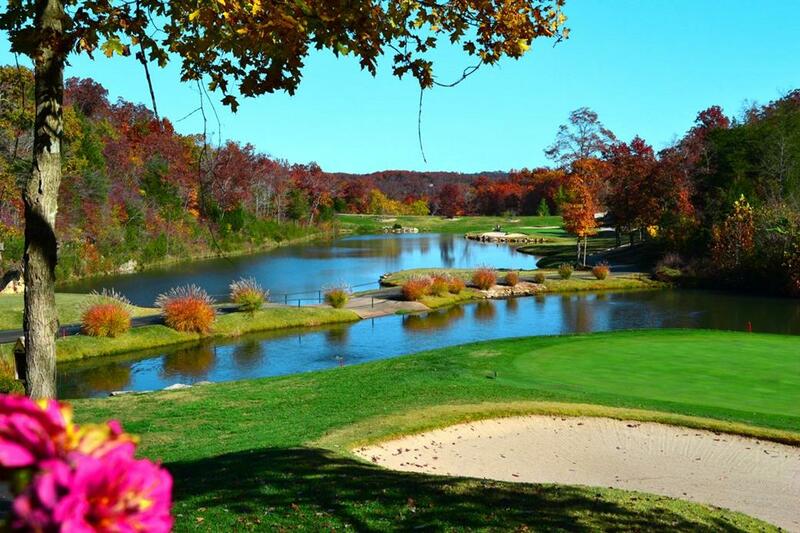 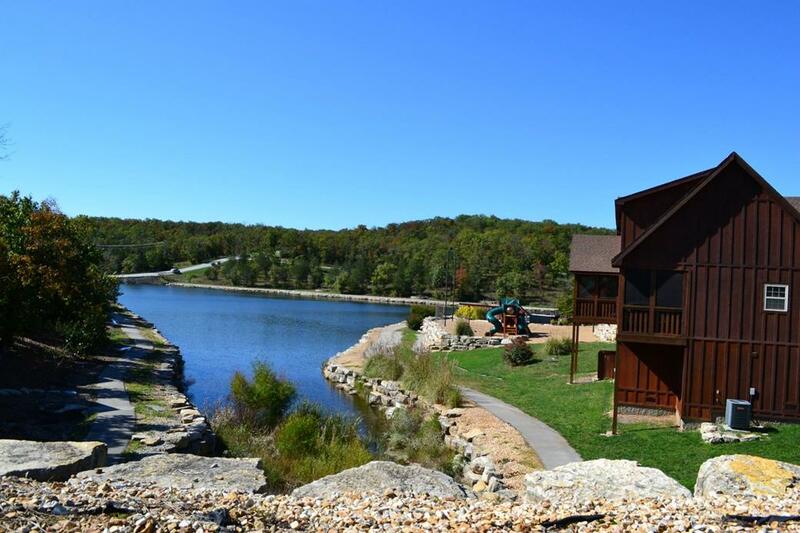 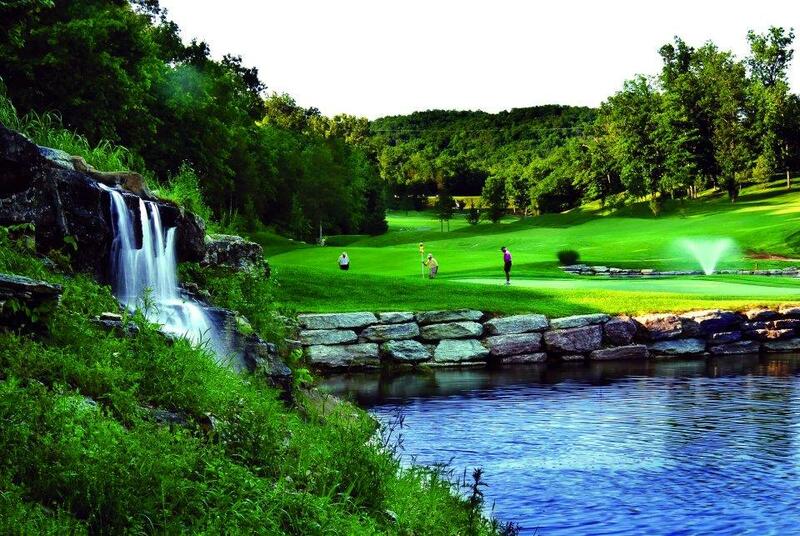 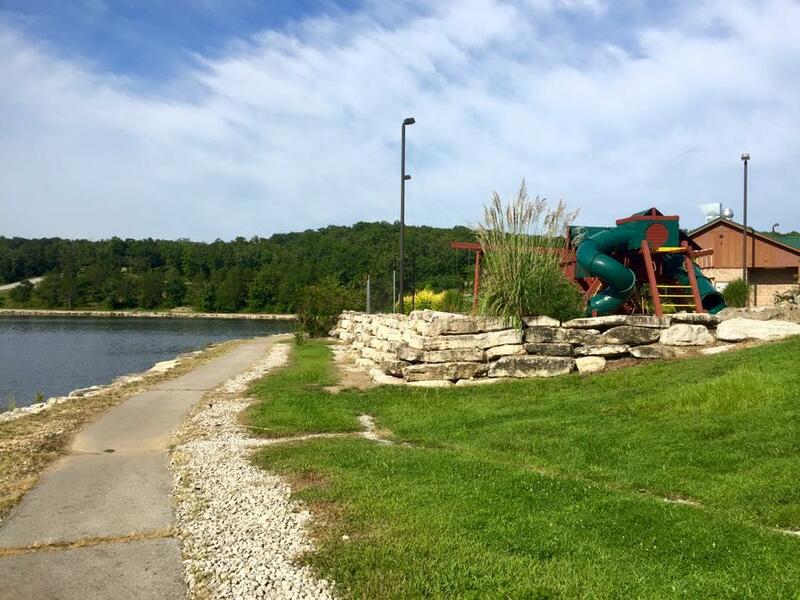 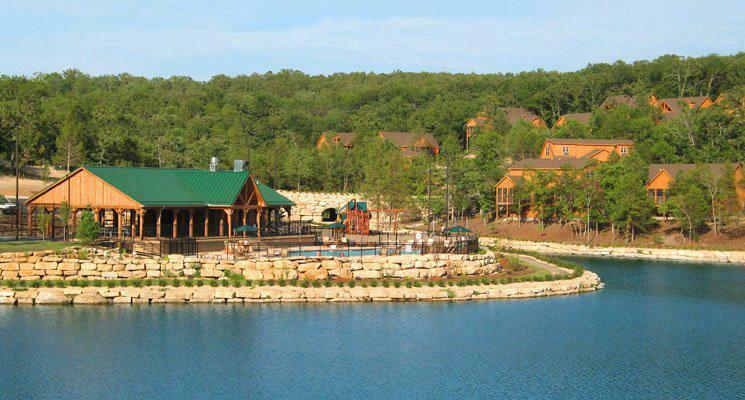 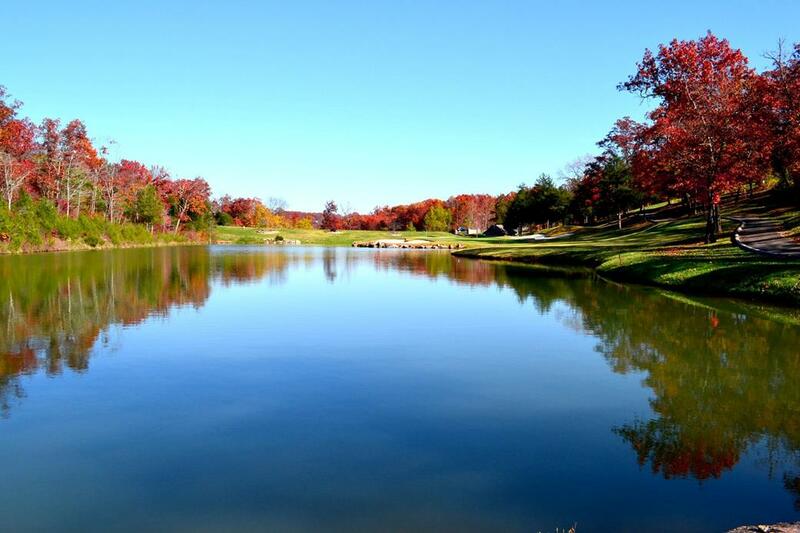 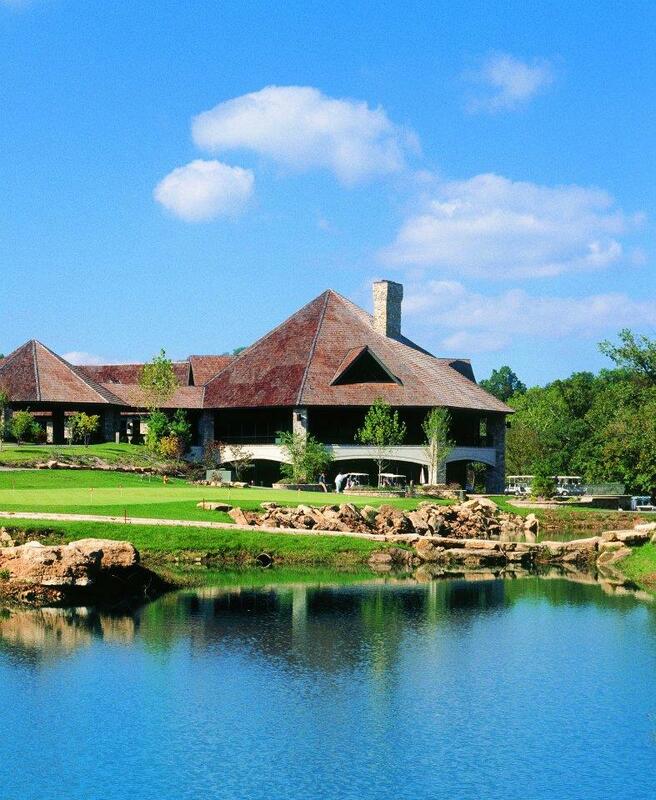 There are few properties in the Branson area that offer such spacious and luxurious lodging, while being able to sleep up to 18 people! 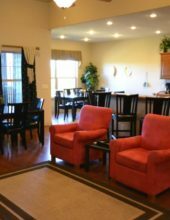 Tucked away in the heart of the Ozark Mountains, this patio home will provide the perfect retreat for your friends or family on your next visit. 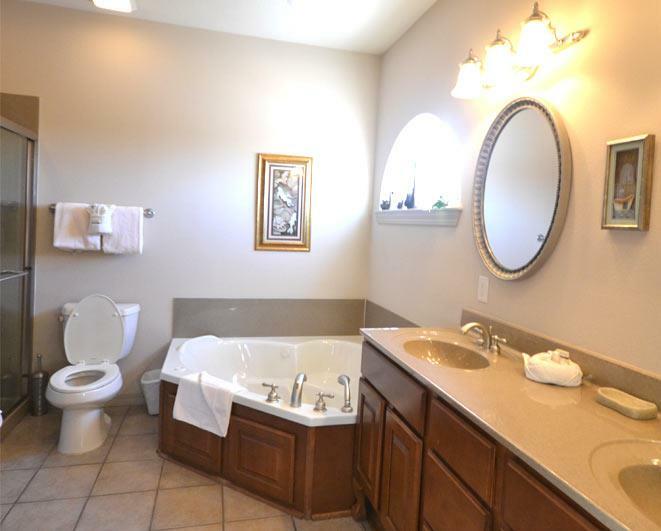 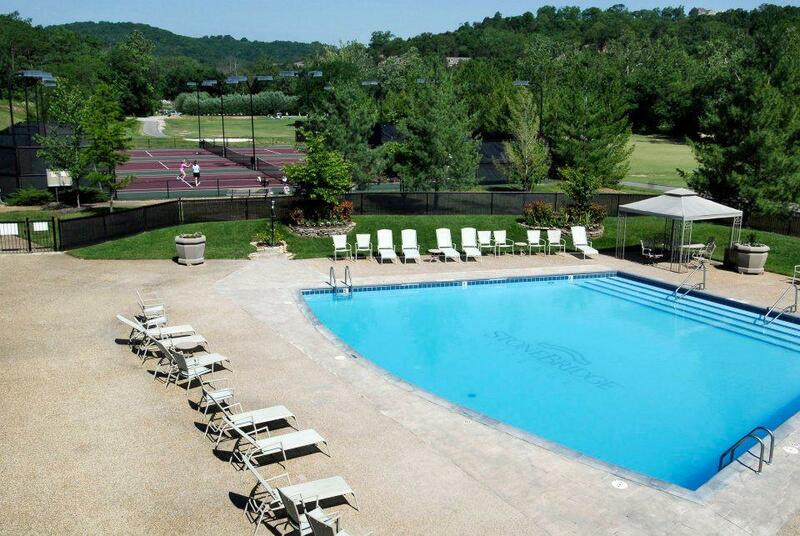 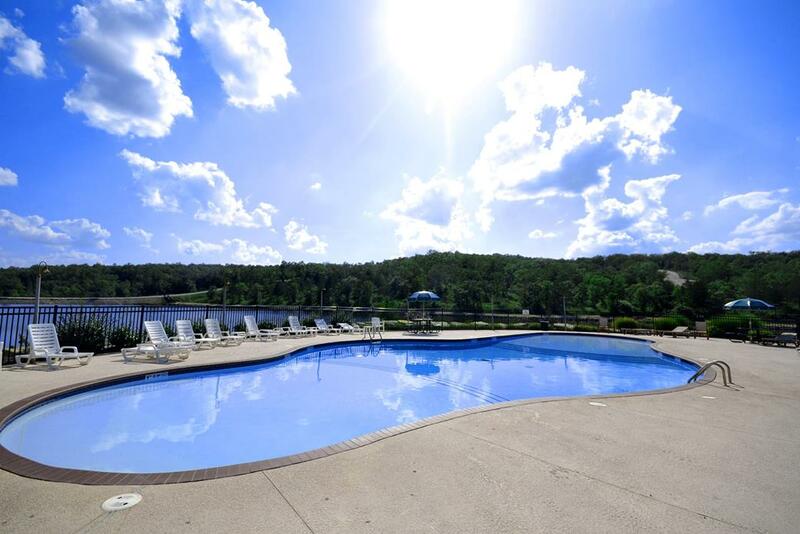 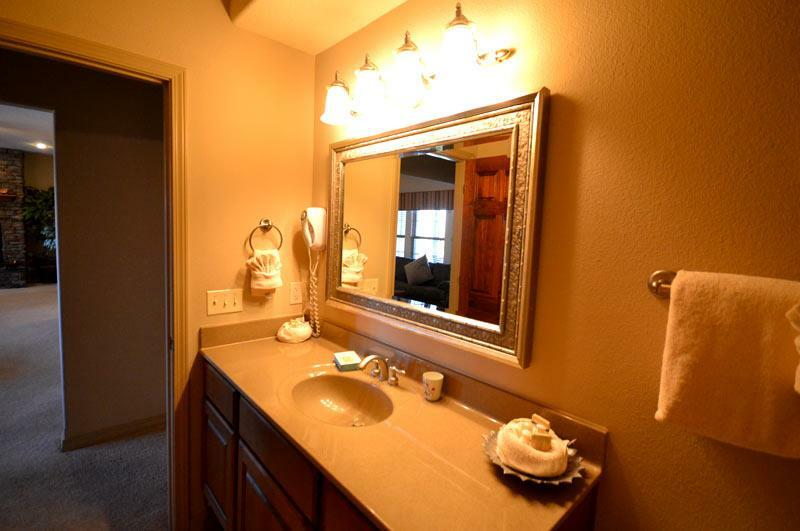 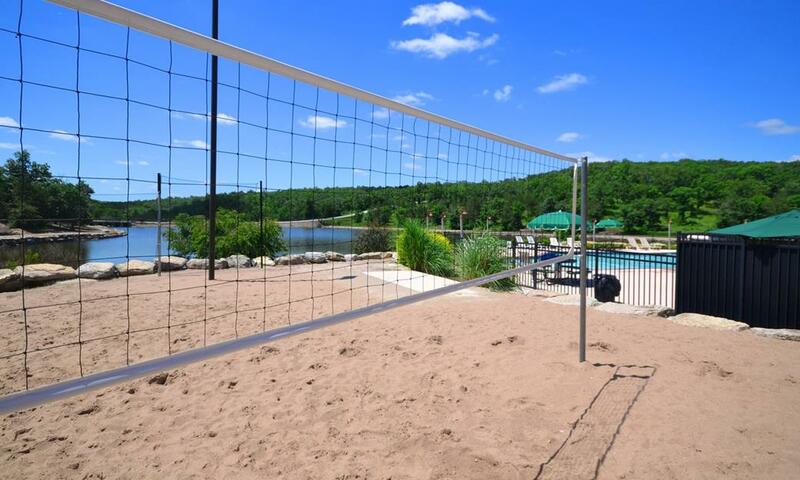 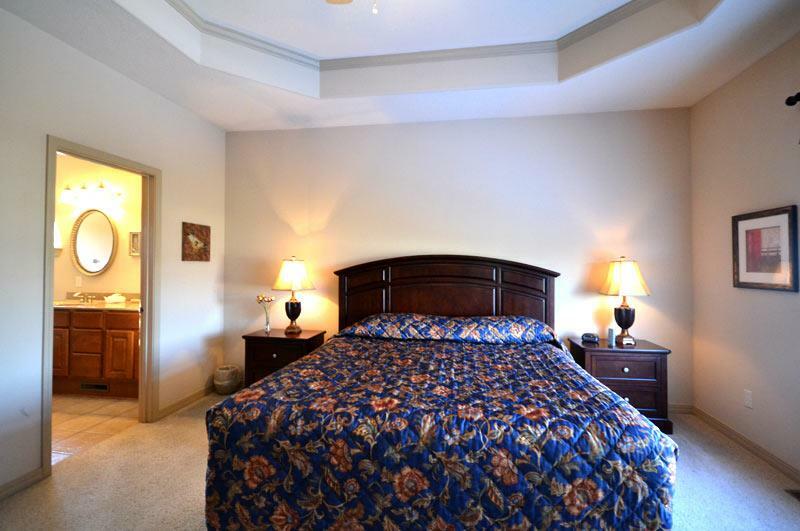 As one of the largest units of its kind to be found in Branson, this property provides plenty of space for everyone to get together – yet ample privacy when you’re ready to rest. 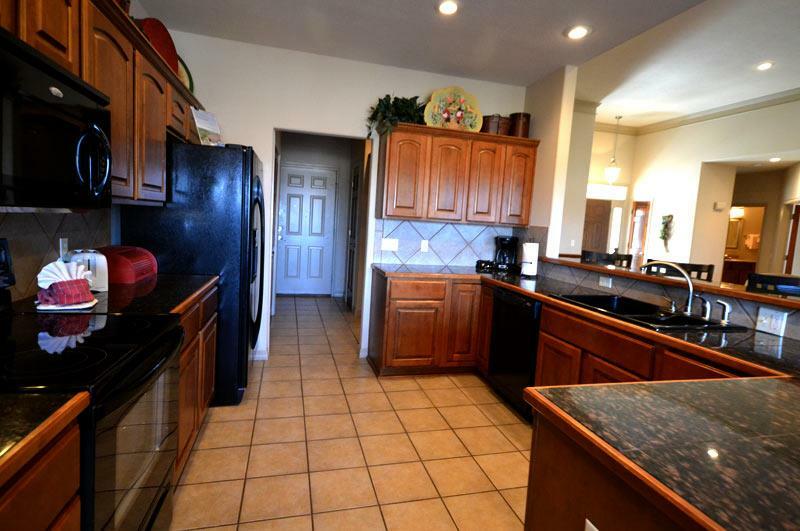 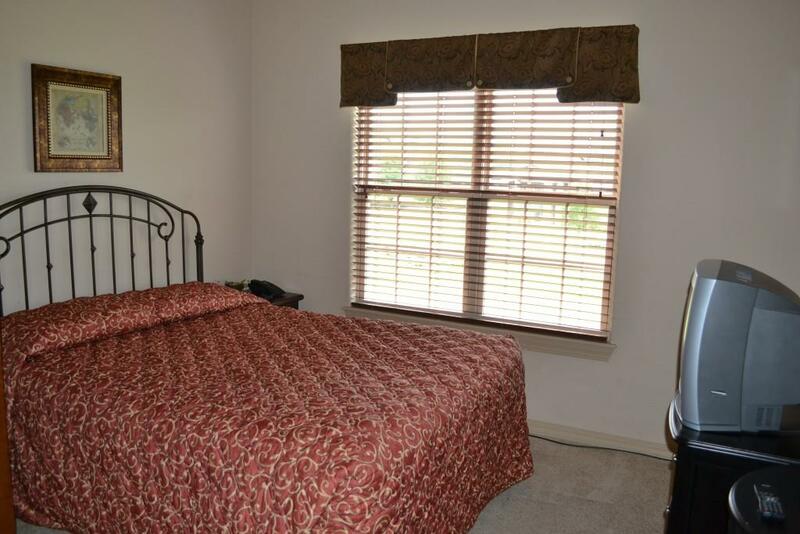 This two-story property features a total of 5 bedrooms (6 actually), with 3 of the bedrooms located on the main floor (walk-in level) and 3 additional bedrooms located in the lower level of the house as well as a sleeper sofa. 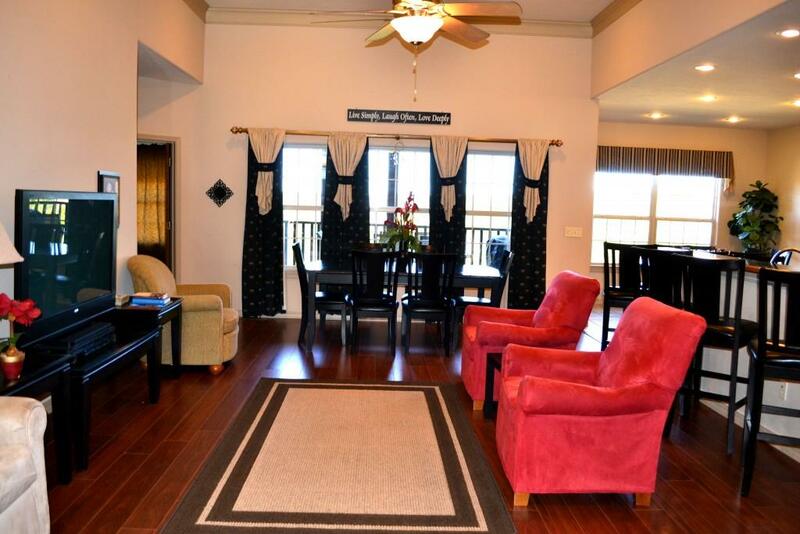 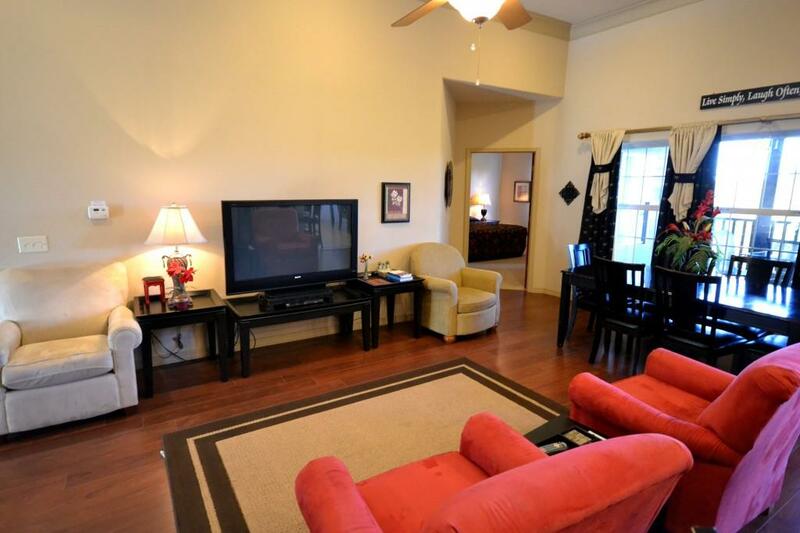 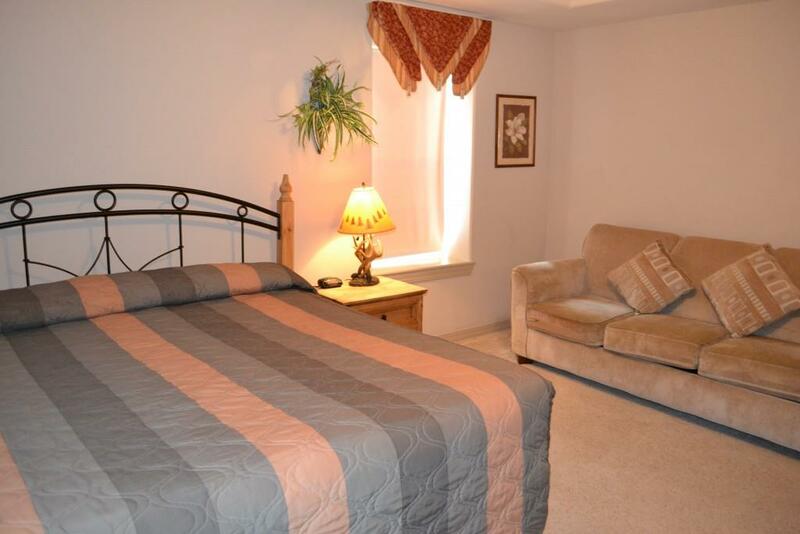 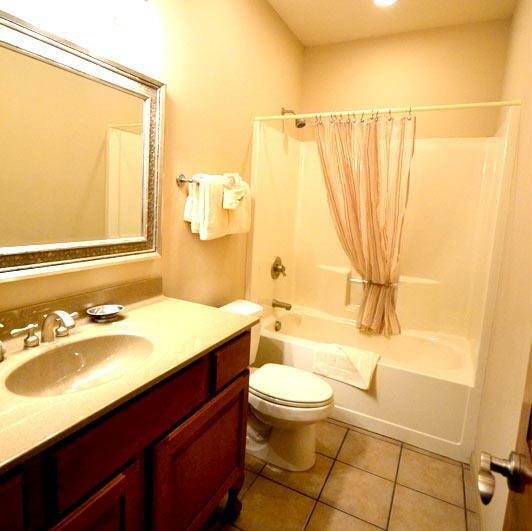 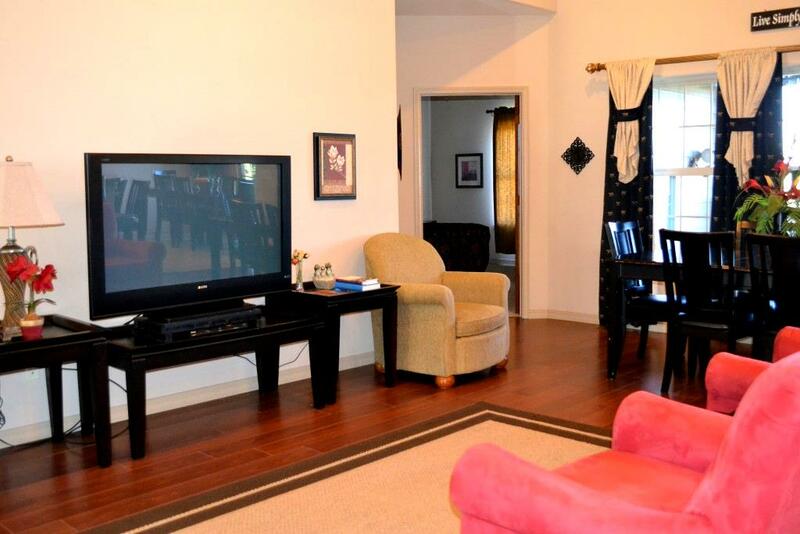 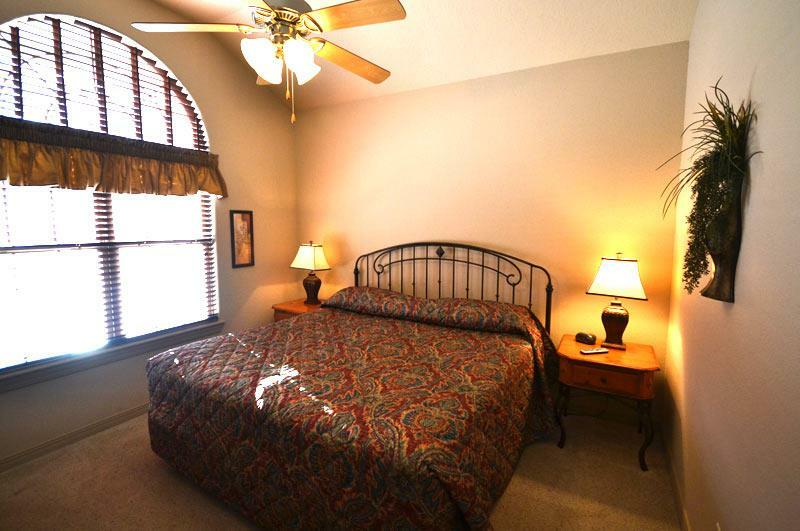 This rental comes fully equipped with everything you might want or need for a memorable and relaxing vacation. 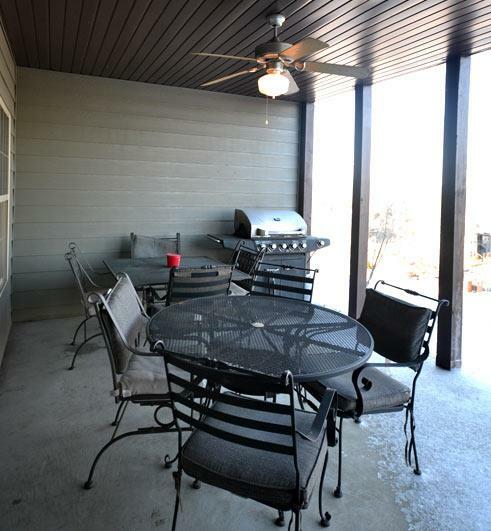 In addition to the standard amenities you might find in a typical condo (like a dining room, full kitchen, and living room), this particular unit also features a game table, wet bar, screened-in decks and patio, as well as a gas fireplace you can cozy up next to in the cooler times of year. 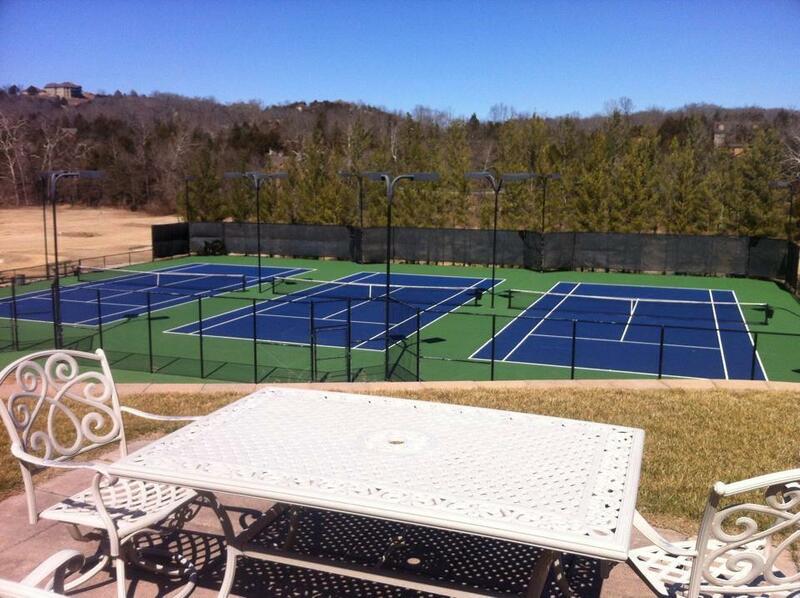 Few luxury properties in Branson offer all of the amazing features that you will find in this 5 bedroom patio home, making it the perfect choice for almost any occasion!